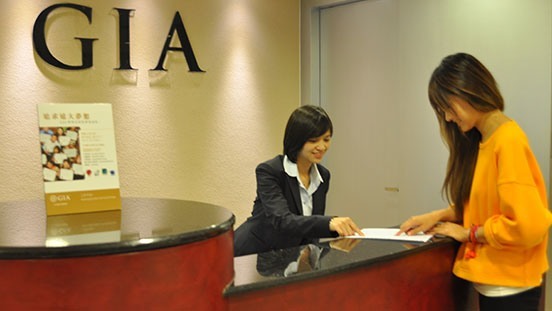 GIA in Taipei is in the bustling Songhan District, just steps away from the best of Taipei. Here you’ll find luxury hotels, the Taipei Arena (a sports stadium), and the Living Mall and Breeze Center – two upscale shopping destinations. There’s also the Raohe Street Night Market, where there’s food, drinks, fruits, jade, art, and just about anything else you could want. And don’t miss Chenmei Riverside Park, where you can stroll, bike, picnic, or just watch the world pass by. Taiwan has one of the fastest growing economies in the world, and Taipei is a main beneficiary of this explosion of wealth. This modern, bustling city is a high-tech hub with world-class transportation, medical, and social services. Taipei also holds on to its past with its popular and bustling night markets – entertainment and dining enclaves that are filled with activity and the exotic. Studying at GIA created new opportunities for me. It gave me the tools I needed to succeed – no matter the professional challenge I faced. The professional education I got from GIA has provided me a good jump start for a successful future career in the jewelry trade. 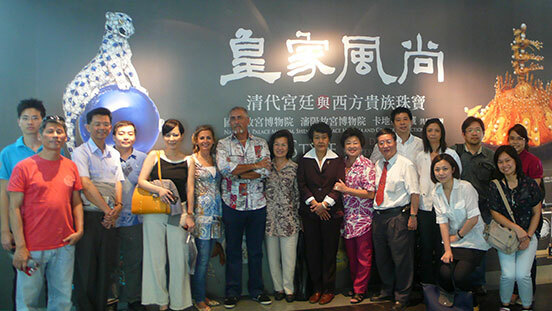 GIA is a wealth of knowledge about jewelry. This enriched my life and created new opportunities. Get ready to step into your future. Meet the team that will help you create the career of your dreams. 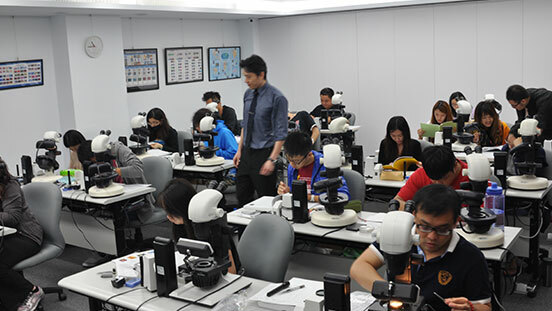 GIA classrooms are places where you’ll learn the essentials of gemology. 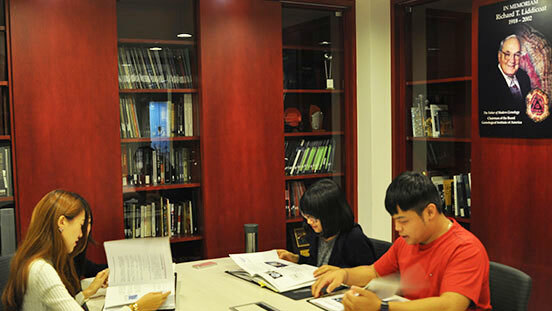 GIA in Taipei’s library has the resources you need to become an educated jewelry professional. Let the artist in you soar with GIA jewelry design classes. 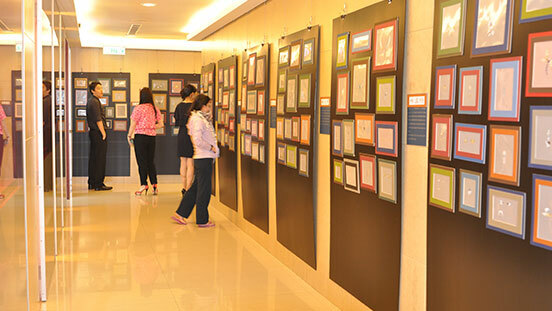 Jewelry Design students admire each other’s work during a student exhibition. The student lounge is just one place where lifelong friendships are made. 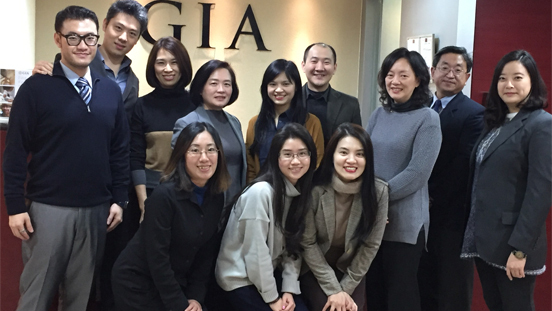 GIA staff help you polish your resume…and get your career going. GIA alums learn, play, and network long after graduation. 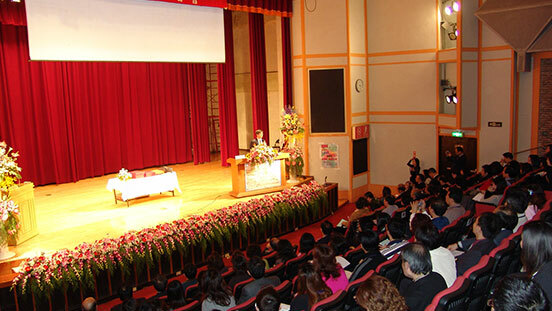 Guest lecturers speak at public auditoriums to keep GIA alums abreast of industry developments.